Lifelike portraits of 30 scaly creatures from a tiny dwarf chameleon to a ten foot long Komodo dragon fill this coloring book. Valued as exotic pets in many parts of the United States and around the world, lizards come in a wide range of shapes and sizes. Award winning nature artist Jan Sovak has accurately rendered 30 of these curious creatures and placed them in appropriate habitats. Included are realistic images of a leaf tailed gecko, a blue tongued skink, a ferocious looking marine iguana, a chuckwalla a plump lizard with a taste for fruit, leaves, buds, and flowers and many other varieties. Descriptive captions included. Your browser isn't supported for displaying eBay items. 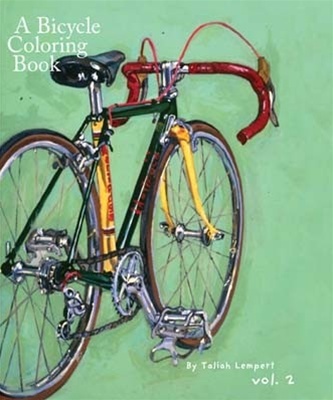 Go to eBay to search for Lizards Coloring Book.